This post is a brief introduction to the world of Scottish Whisky. Note the spelling; whisky made in Scotland is spelt without an ‘e’ as the penultimate letter. Made in the US and Ireland it is spelt as whiskey. 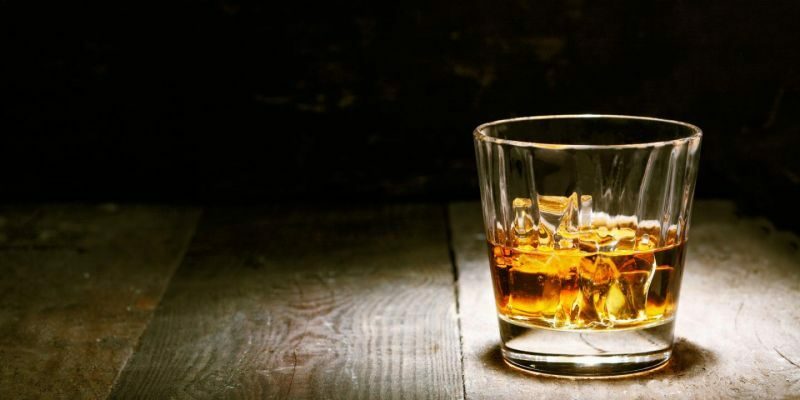 Whilst the drink is commonly called Scotch in the US, in its homeland is simply called Whisky. Whisky comes from the Gaellic uisge which translates as water and is a contraction of uisge beatha; the water of life. On a side note there is a French spirit called Eau D’Vie and a Danish one called Aquavit; both of which have the same meaning. Inflated claims in advertising are clearly not something that started in the twentieth century. 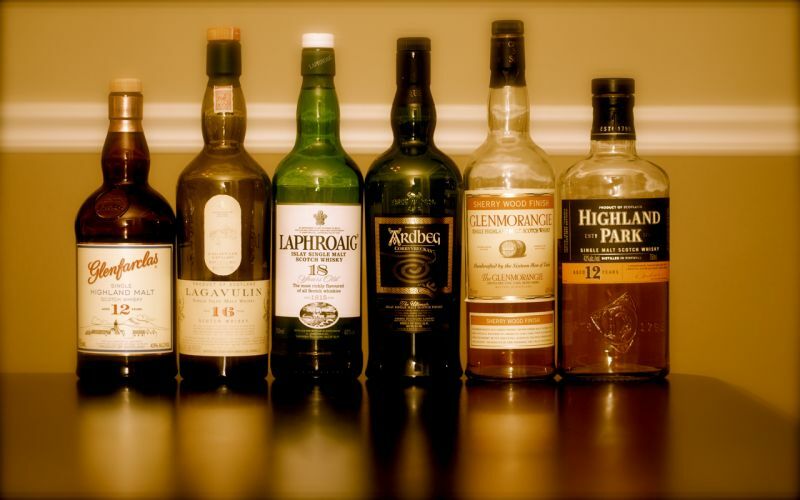 There are two broad categories of Scottish Whisky; single malt, grain whisky, and blended. A single malt is made from malted barley from a single distillery. Grain whisky is made from any type of grain. Blended whisky is any mix of different malt and grain whisky. It is fairly rare to see Scottish grain whisky in stores; most of it is used to blend with malt whisky. 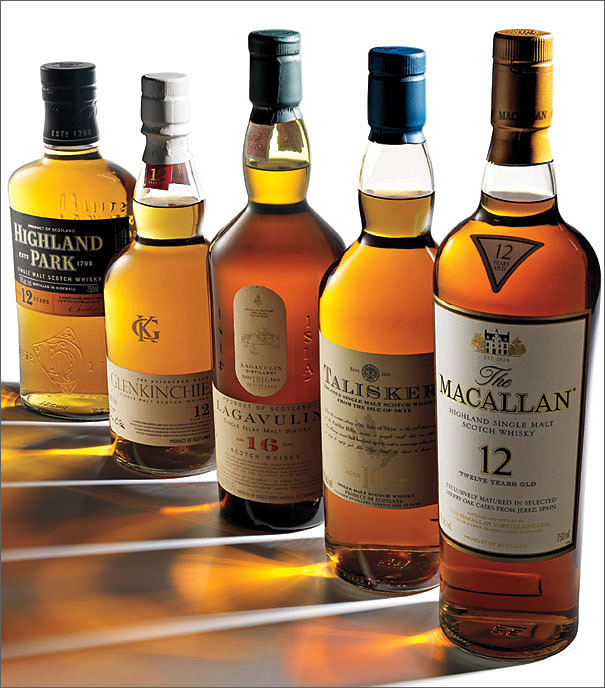 Examples of blended Scottish whisky include Johnny Walker, Famous Grouse, and Bells. Blended whisky can vary from the cheap to the terrifyingly expensive. 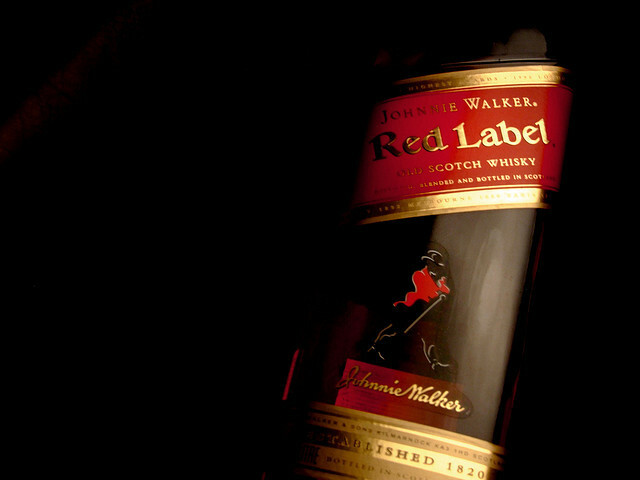 For example Johnny Walker Red Label, the world’s best-selling Scottish Whisky, sells for about $25, the Blue Label for $140, and Johnnie Walker ‘The John Walker’ costs about $3,400. I do not tend to drink blended whisky, although I keep a bottle of Red Label for use in cocktails. 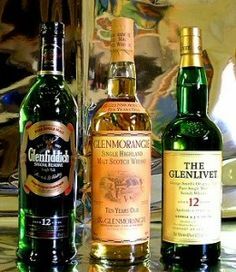 I prefer to drink single malt whisky, but as with wine, there is a great variation in flavor between malt whiskies depending on the distillery and the casks in which they are matured. THere are five whisky producing regions in Scotland: Highland, Lowland, Speyside, Campbeltown, and Islay. The last of these regions is a single small island, with three-thousand residents, off the west coast of Scotland, but it has eight working distilleries and produces many of my favourite malt whiskies. Unlike wine, whisky ceases to age once bottled. whisky is also not labelled with the year in which it was made, but rather the years that it spent in casks before bottling. In addition to the aforementioned Laphroaig, my favorite single malt whiskies are Caol Isla, Ardbeg, Lagavulin, Talisker, and Highland Park. The first three of these are from Islay; the last two are also made on Scottish islands and not the mainline.